Koolickles look and sound weird and they're made pretty much how you would expect them to be made. 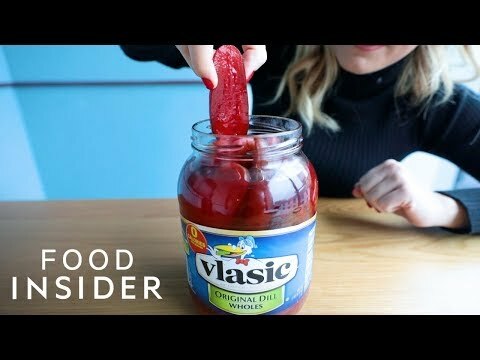 They are simple pickles soaked in Kool-Aid. 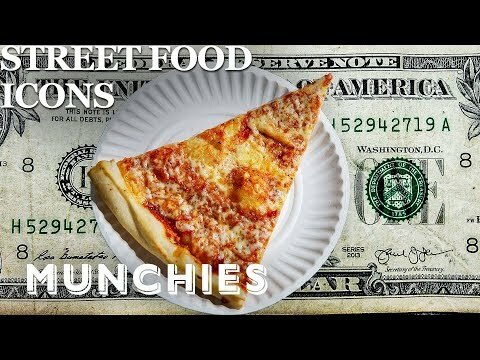 New York City is famous for it's pizza and it's $1 slices are known around the world. Meet the two brothers who hatched the outrageous plan and learn how it all started. Cartoon cheese like that in the 'ol Tom & Jerry cartoons always had a distinct look. 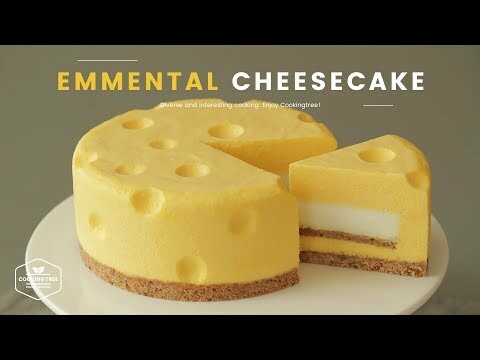 Well now you can make your own yummy cheesecake version that looks exactly like it. 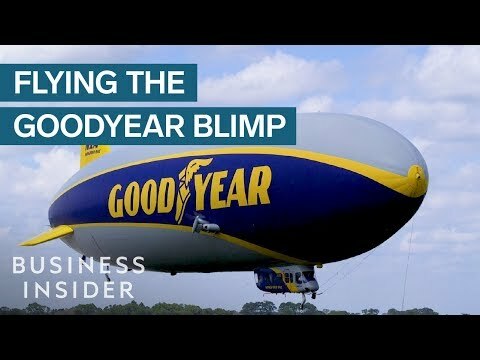 You don't always see it but the Goodyear Blimp is still around. Have you ever wondered what it takes to fly such a massive beast? 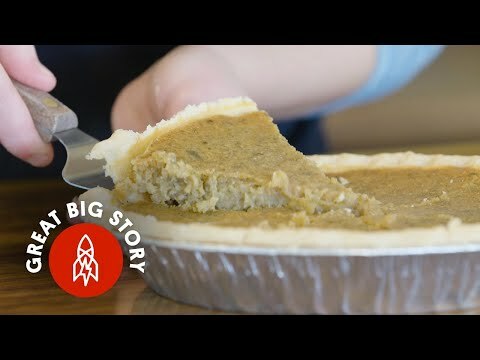 Would You Eat Pickle Pie from Utah? There are all sorts of pies in the world but I've never heard of pickle pie before, have you? Made in Utah this sweet and sour concoction is for the brave. 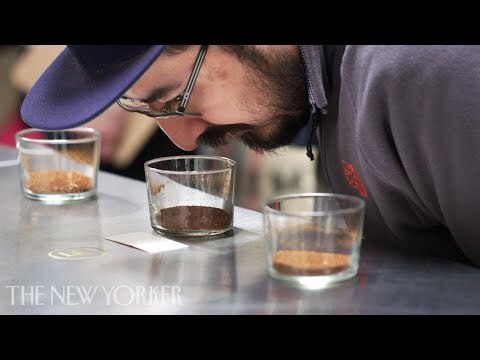 You might enjoy your morning cup of coffee and not think much about it but these people see coffee as a high end drink deserving of exorbitant prices. Do you agree? 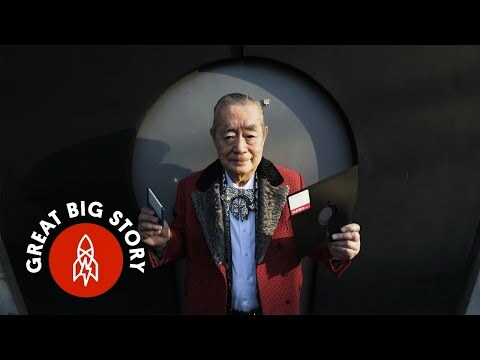 With over 3,500 patents to his name, Dr. Nakamatsu has to be Japan's most prolific inventor and at 91-years-old he's still going letting his imagination fly. 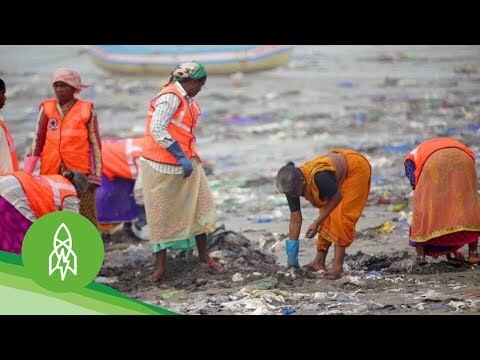 Afroz Shah was one man who decided to make a big difference by taking on the most polluted beach in Mumbai, India. Take a look at how Afroz turned things around and got Versova beach in Mumbai clean again. Human's are unique in our ability to understand our emotions and existence. 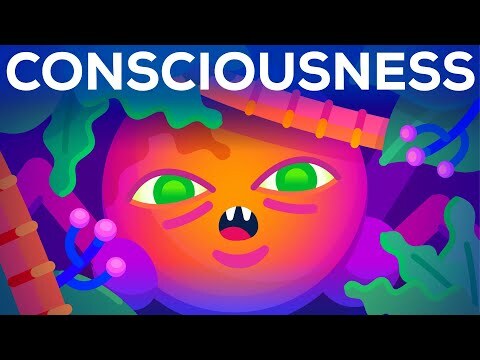 But where did consciousness first begin? 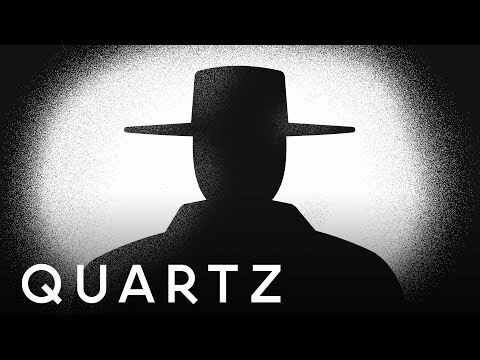 Around the world people are reporting the same nightmares all featuring a black figure in a hat. They're also accompanied by sleep paralysis leaving people unable to move. 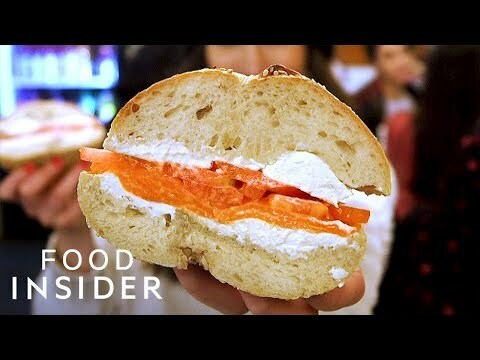 When you think New York food you probably think of Bagel and Lox. But where is the best place to get your fix if you want the best in town? 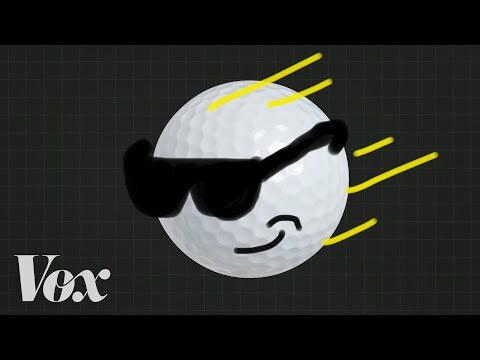 Are Golfers too Good at Hitting Far? For awhile now there has been a debate in the world of golf about how well players are hitting the ball. 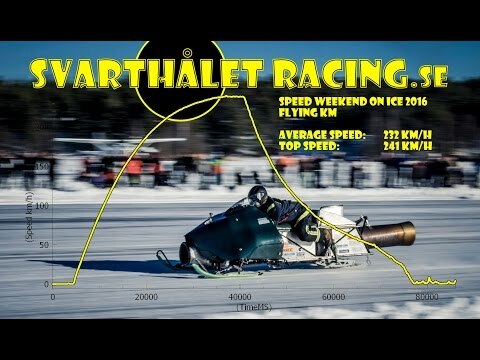 Here's what you need to know about the distance debate. 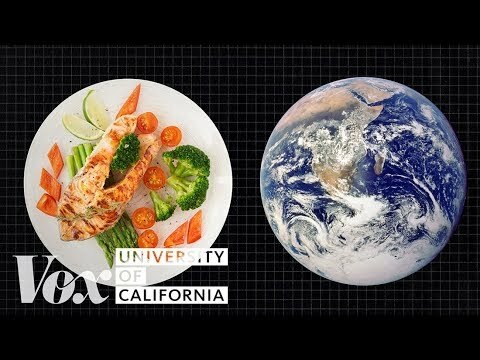 Would You Change Your Diet to Fight Climate Change? Climate Change is a hot topic issue with some prepared to do anything to combat it. The question is would you change your diet to fight climate change?